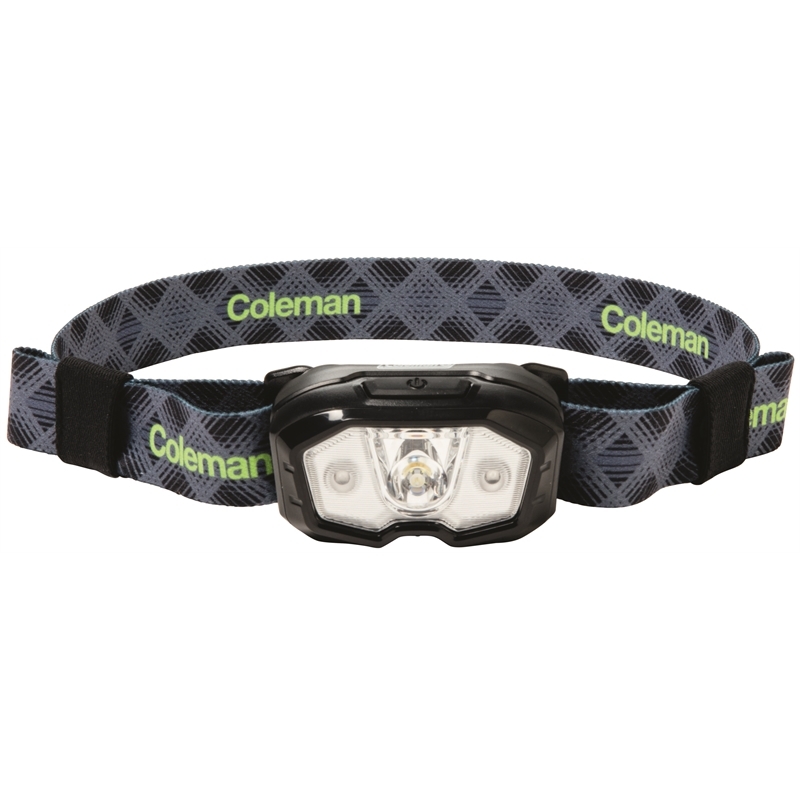 This powerful 175 Lumen light output headlamp is a must have for any tradesman or handyman. With 3 operating modes, high, low and red it's powered by 3AAA batteries supplied with the unit. 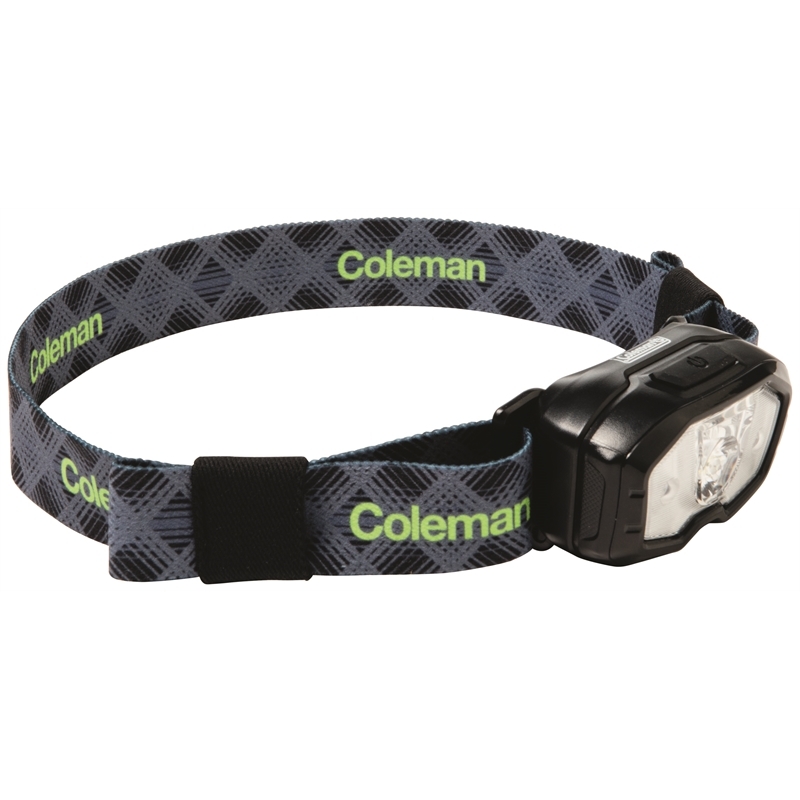 It has a strong impact resistant body to 1mtr and is IPX4 weather rated. 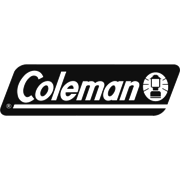 It also has the patented Coleman battery lock system which prevents battery drain and corrosion when not in use.